Ethereum sank as much as 15 percent and Bitcoin fell almost 7 percent to a three-week low in a few hours. 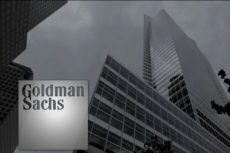 However, the decision made by Goldman Sachs is likely to be only temporary and may be revised in the near future. 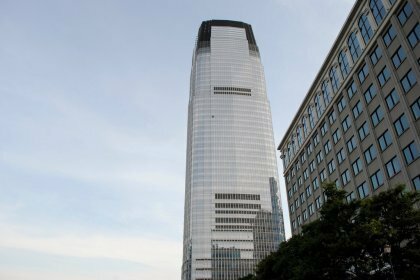 The launch of crypto-custody service by Goldman Sachs will help to instill more confidence among investors and may even drive big players to participate in the cryptocurrency market. 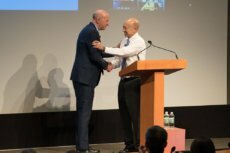 Goldman Sachs is appointing a new CEO David Solomon, who will replace the incumbent chief executive Lloyd Blankfein in October. With the new CEO, the bank is expected to add more bitcoin and other crypto services to its portfolio. 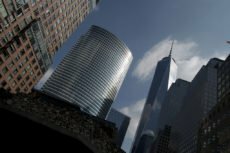 Goldman Sachs will be the first Wall Street giant to get involved with the cryptocurrency-related trading activity.